MUNICH – Jochen Sengpiehl is the new marketing manager for Volkswagen brand passenger cars. Sengpiehl, 37, joins VW from Daimler-Chrysler where he was the manager of marketing communication. Sengpiehl takes over for Jörn Hinrichs, who is moving to Seat, VWs subsidiary in Barcelona, Spain. Hinrichs will be Seats new international marketing manager. Hinrichs headed VW brand marketing since 2002. He launched VWs award-winning Aus Liebe zum Automobil (For the love of the car) campaign. In another personnel change, Stefan Müller will take over as manager of Volkswagen brand car sales in Germany, April 1. 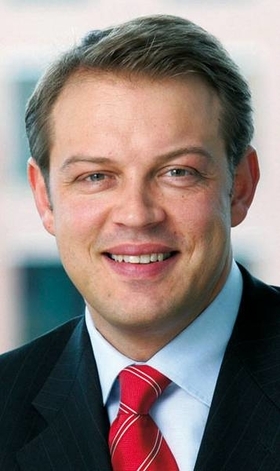 Müller, 45, moves to his new position from VW Retail, where he directed VW retail investments.